Marlene! 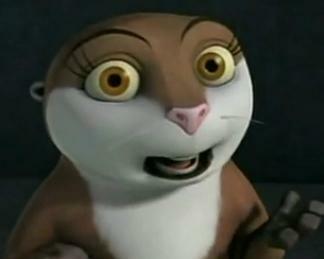 :D. . Wallpaper and background images in the Marlene the lontra club tagged: marlene the penguins of madagascar.